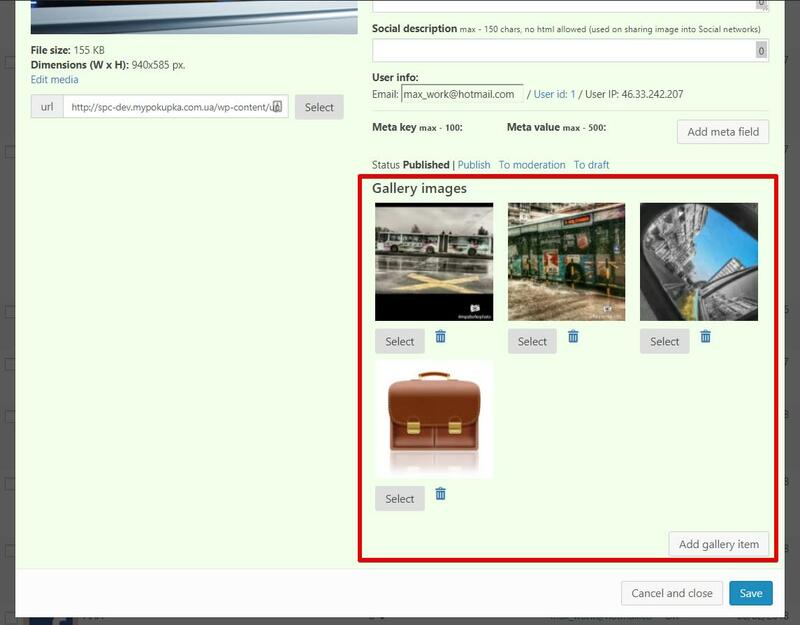 By default plugin allows add items to competitor gallery only from admin. With this addon all extra imges will be added to Competitor gallery instead of creating many competitors during public upload (and multiupload enabled). 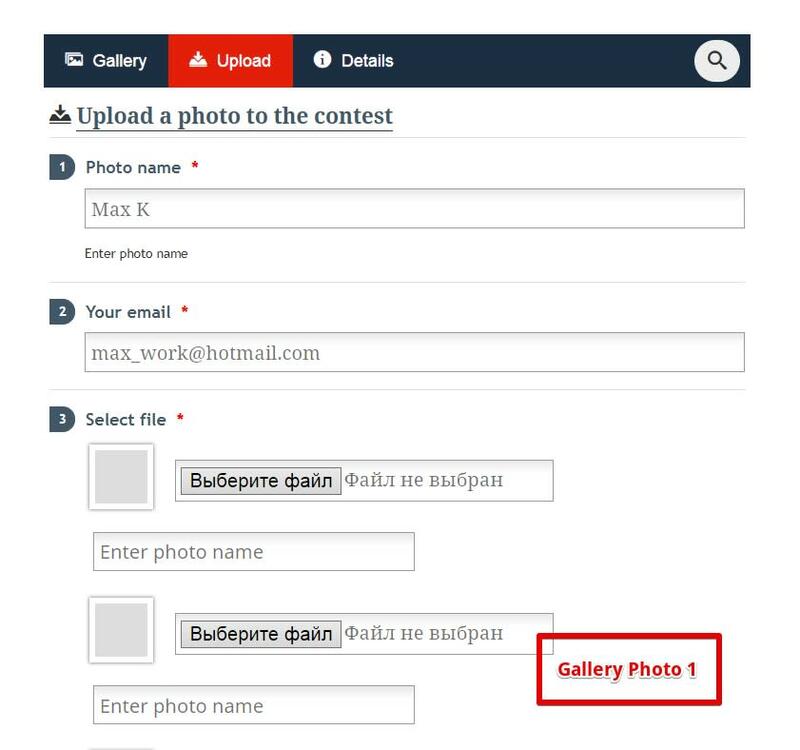 With this addons better use Venobox Ligtbox, it allow group images (when user click on photo, he can go to next/prev image for this contestant) and voting in extra gallery images work without problems or Lightbox Inspired. Now this addons supports just this themes: pinterest, default & classik (more can be added by request).